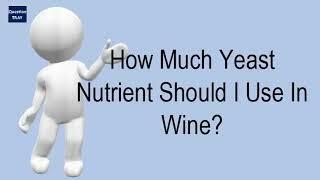 How Much Yeast Nutrient Should I Use In Wine? 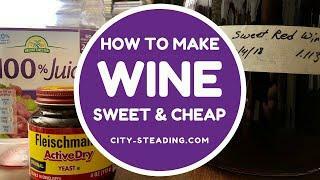 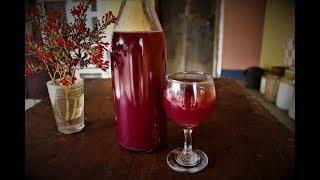 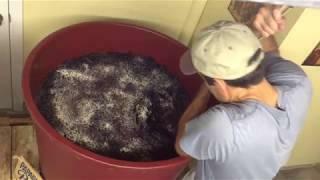 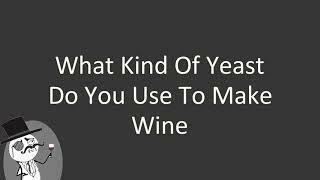 Make Sweet Red Wine - With Bread Yeast? 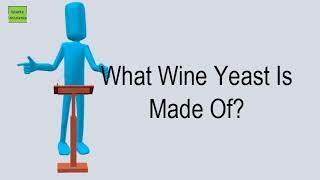 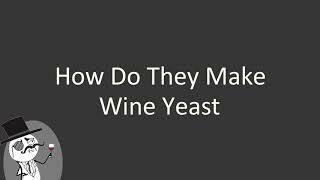 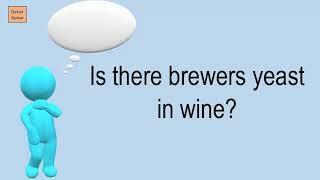 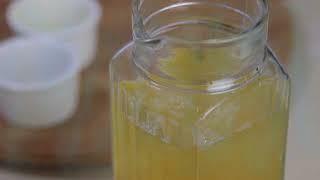 What Wine Yeast Is Made Of?